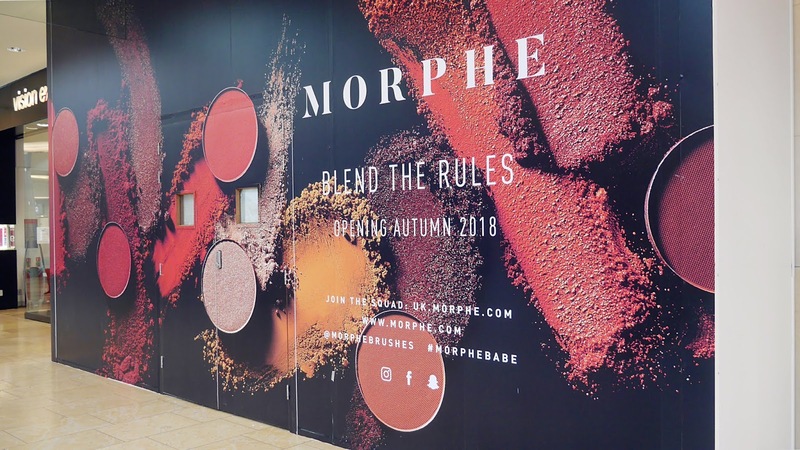 We can expect Morphe to be hitting other major cities too, Manchester maybe you're next! 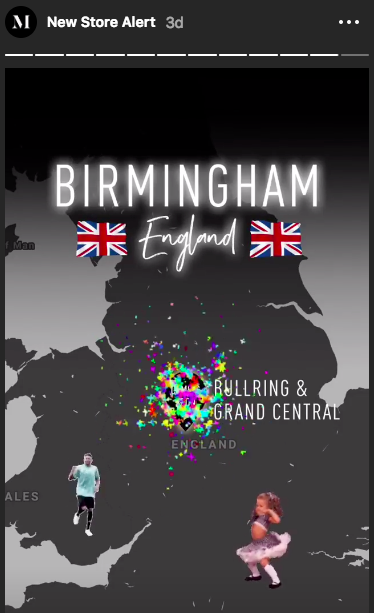 This is so exciting as a Brum Blogger because often brands tend to forget about other UK cities and everything is normally only in London. We can finally get to try the products in person and hopefully we'll get some of Jeffree Star products stocked too. I need to swatch them palettes to make sure I don't purchase a faulty one *cough at them Jaclyn hill vault palettes* I was unlucky and received a faulty Dark Magic palette, I'll have a post of that coming up soon! And it's been announced it on their Instagram story too! ARE YOU EXCITED AND WHICH MORPHE CODE ARE YOU GOING TO BE USING? I'm going for sister James' code of course! I will be beyond devastated if I can't use any codes in store after all that influencer marketing. Oh my gosh, that is super exciting! I do hope they open up a store somewhere near where I live!